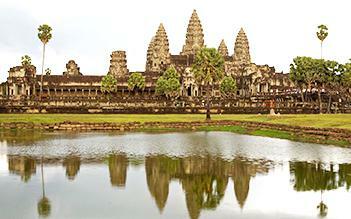 Laos & Vietnam still keep hidden beauty that attracts many love travellers. 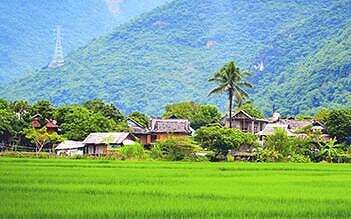 Joining this tour, you will have a chance to see all the must- see destinations and the highlighted sites in Laos and Vietnam. 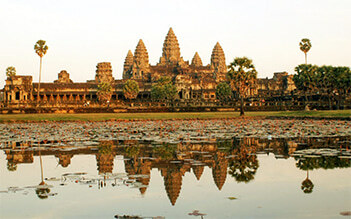 Discover the intact charming of Indochina in Laos by visiting Vientiane and Luang Prabang. 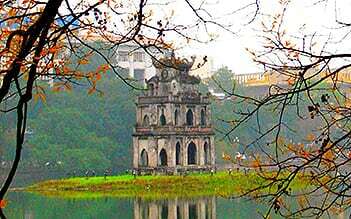 Explore the immemorial beauty in Vietnam by traveling to wonderful places such as Hanoi, Halong Bay, Hoi An, Hue, Ho Chi Minh and the Mekong Delta. Do not miss the chance to feel the oriental charm! 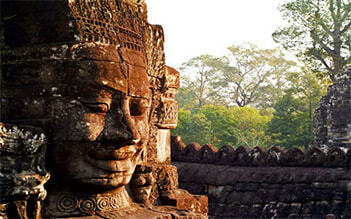 Great way to get around South East Asia which is hassle free, safe and guaranteed to mix with other travellers. It flexible but still offers the benefit of a local guide, organised transport and with the addition of travelling to more remote locations off the beaten track. The trip was an amazing experience. The guides knew what they were talking about and made everything interesting and exciting. Accommodation was clean and went above our expectations. The traveling was a little bit tedious...especially when we are not hopping off. It didn't help that the third bus per week was not running which meant we couldn't stay as long as we wanted. Overall, really happy with the trip as a whole.